Looking for some adventure and excitement on your group outing? 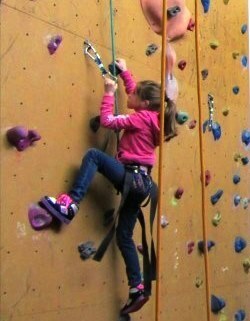 Then have your group try their hand at rock climbing at our Indoor Limerick Rock Climbing Wall. 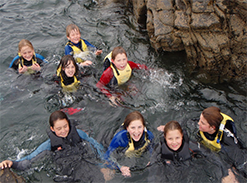 Whether you are looking for some team bonding, fun and/or adventure for your sports club, scouts/cubs/girl guides group, a 4 week programme for your School group or a high level management group outing we can build a solution for you and your group will be looked after by our expert team of Qualified Instructors. Receive a FREE climbing session Gift Voucher. Canteen area available and Free Car Parking. 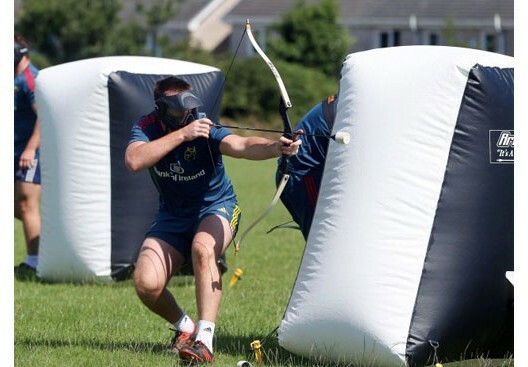 Kids/Teens Sessions: Cost €12.50pp every Saturday from 10:00 am - 11:30 am and/or 11:30 am - 1 pm. Please note:Kids/Teens must be supervised by an adult. Adults Sessions: Cost €15 pp every Saturday from 10:00 am - 11:30 am and/or 11:30 am - 1 pm. Our Indoor Limerick Rock Climbing Wall is Based in the heart of Limerick City, in Colaiste Nano Nagle Secondary School (formally known as Presentation Secondary School) on Sexton Street; Click Here for Location on Google Map. If you would like to simply try our Indoor Limerick Rock Climbing Wall without becoming a member and just enjoy the wall on a once off, we can accommodate that for you. Pre Booking is Essential; So please Contact us to book in when you wish to try this out. 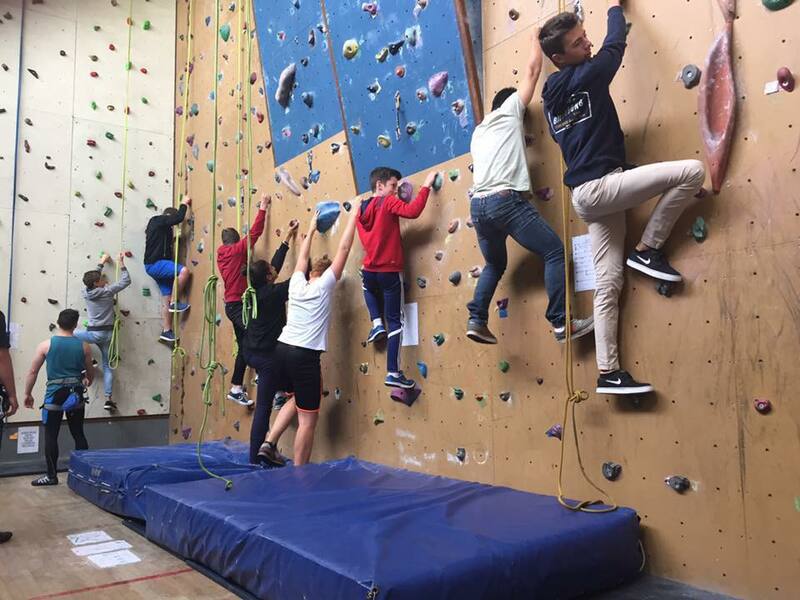 Come to join us and try out our Indoor Rock Climbing Taster Sessions (1.5 hrs in total) to the wall which is €12.50 for kids/teens and €15 for an adult who wants to climb and these are open every Saturday from 10 am – 11:30 am, and 11:30 am – 1 pm. This is to simply try our Indoor Limerick Rock Climbing Wall and just enjoy the wall on a once off, which we can accommodate for you and this is how most of our new climbers get started. 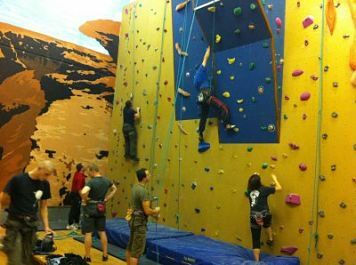 During the Taster session one of our Instructors will introduce you to using the wall safely and explain how the centre is laid out and how to find climbs of the right level of difficulty for you. You will then also receive training on belaying and safety aspects, coaching in some basic climbing techniques and help you to gain some confidence on the wall and the price also includes the use of harnesses, carabineer's and belay devices. No experience is needed. 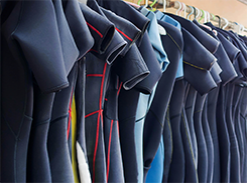 We provide all equipment and instruction to help you have a safe fun experience. Don't worry if your nervous about heights we build up the level slowly so you gain confidence as you go. We are Open all other times for Group Bookings/Outings (Birthday Parties, School Tours and 4 week programmes,Sports teams and clubs, Stags/hens parties, Scouts,Cubs, girl guide groups etc). Pre-Booking needed.To Book Online or purchase Gift Vouchers (Click Here). 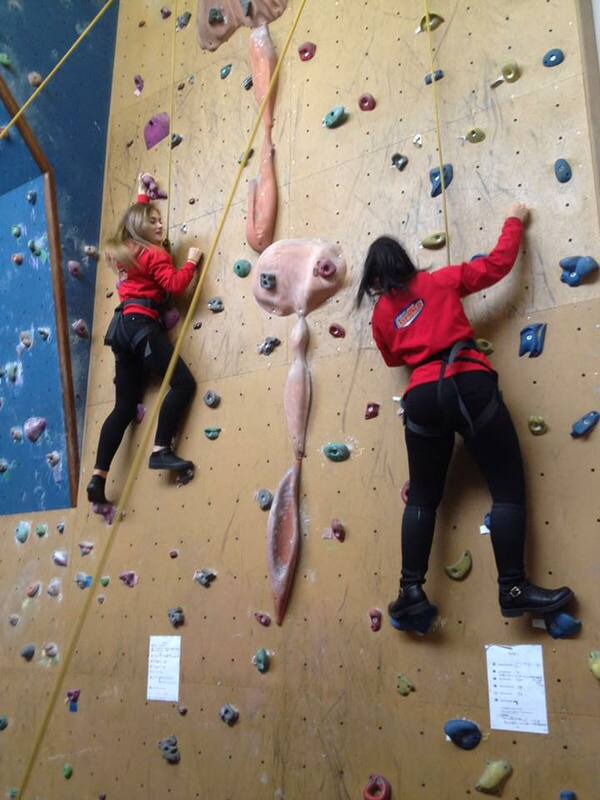 Book Now or call us on 086 3308236 if you would like to give our Indoor Rock Climbing a go. 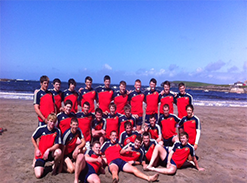 PHOTO GALLERY: Please feel free to check out our photo gallery here. 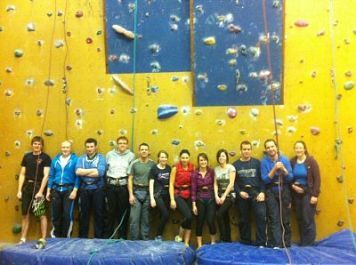 Our Induction Courses are designed to let you experience climbing at our indoor wall and includes life long membership and come back at reduced rates. You will receive an introduction to the wall facility and equipment, safety aspects and guidelnes, belay training and climbing techniques - all the while receiving ongoing instruction and encouragement from our friendly, experienced and qualified instructors. This course generally run for two hours and normally participants get on average 5+ climbs with the emphasis to teach you how to use the Indoor climbing wall facilities independently, and where you will have learned to belay others safely and confidently. After attending the lessons you would be able to attend our weekly Open session, if you so choose. Time Frame: 1 X 2.5 hours session. 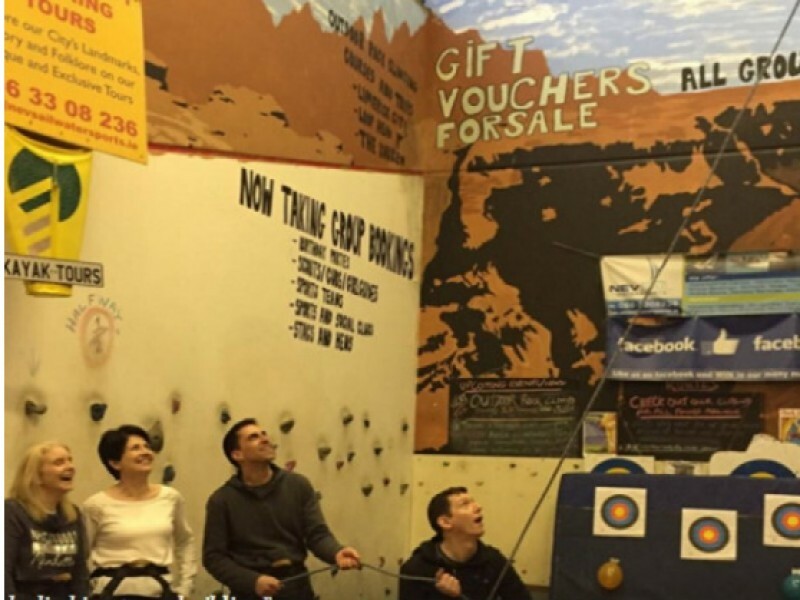 Cost: €35 per person and includes life long membership so you can climb at the wall. Location:Presentation Secondary School, Sexton St, Limerick. Our Discover Climbing Courses are designed to let you experience rock climbing for the first time, both indoors and Outdoors. You will receive an introduction to the climbing wall facility and equipment, safety brief, belay training, ropework and climbing techniques - all the while receiving ongoing instruction and encouragement from our friendly, experienced and qualified instructors. Both lessons generally run for two to two and a half hours. Normally participants get 5-6+ climbs.The emphasis of these courses is to maximize climbing time, to experience indoor and outdoor rock climbing in a safe and well structured environment and to teach you how to use the Indoor climbing wall facilities independently. 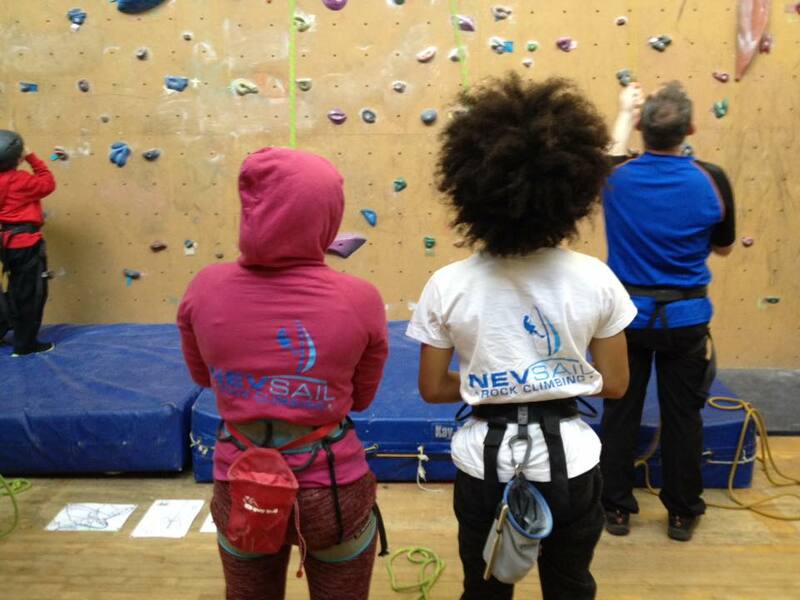 At the end of this course you will be able to Rock Climb competently, use climbing equipment, learn how to belay and tie knots safely.Afterwhich, you would be able to attend our weekly Open session, if you so choose. Cost: €70 per person. Location:Presentation Secondary School, Sexton St, Limerick and the Burren in Co.Clare. 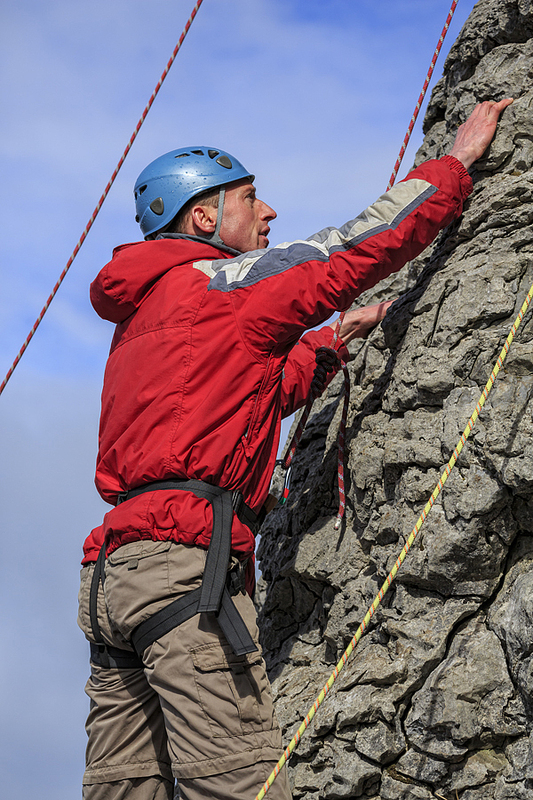 Many climbers find it difficult to make the leap from top roped to lead climbing and although lead climbing can be a more satisfying and enjoyable way of rock climbing it can also be more dangerous, if done badly. The lead climbing course is especially aimed at climbers that have come through Intro Courses or Discover Climbing Courses but might also suit people that have been taught by friends up to the top roping level, and now want to take it a stage further. These courses take you safely through all aspects of lead climbing on an indoor wall first and then outdoors for the real deal. Cost: €150 per person/per course. Location: Sexton Street, Limerick, Ballaneety,Co.Limerick, the Burren and/or the Loop Head, Co.Clare. Our Indoor Rock Limerick Climbing Wall is Based in the heart of Limerick City, in Colaiste Nano Nagle Secondary School (formally known as Presentation Secondary School) on Sexton Street; Click Here for Location on Google Map. 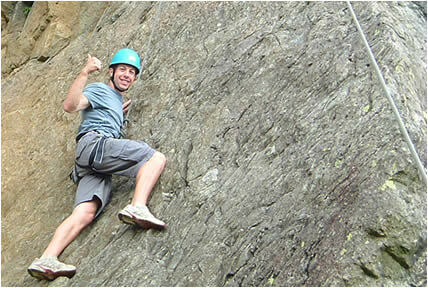 Would you now like to try your hand at Outdoor Climbing. Running on Saturday's/Sunday's in Ballaneety & Lough Gur in Co. Limerick and the Loop Head & the Burren in Co.Clare. 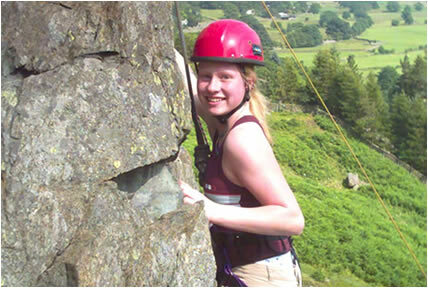 During the day you will be able to climb various grades and routes, abseil, learn climbing techniques, learn about rope work, knots and belaying. 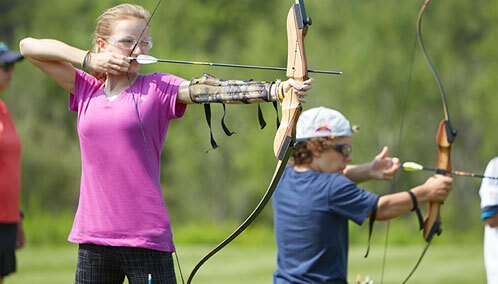 Suitable for all abilities, from complete beginners to the more advanced. Half day (10:30-1pm) and Full Day options available (10:30am - 4:30pm). Equipment provided, Fully Qualified Instructors and Insurance cover guaranteed. For DIRECTIONS to the Burren Climbing please CLICK HERE.